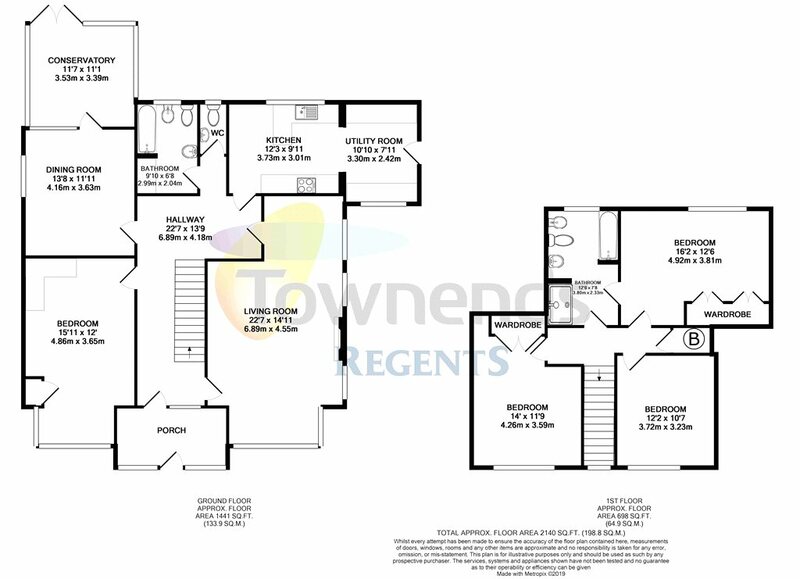 SALE AGREED BY TOWNENDS REGENTS! 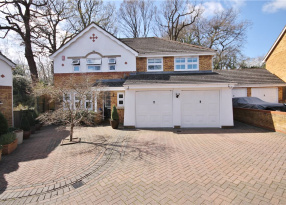 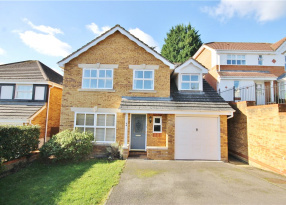 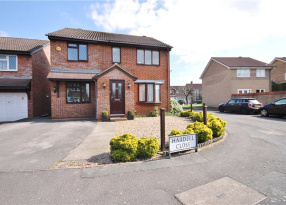 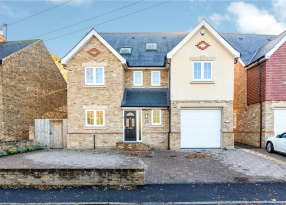 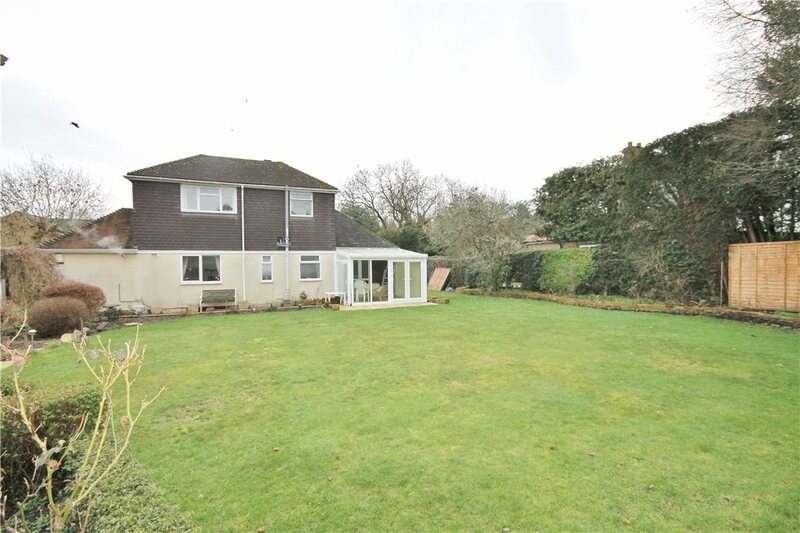 Beautifully positioned in a tucked away location at the end of a private lane, is this extended detached property, positioned in the middle of its 0.2 acre plot. 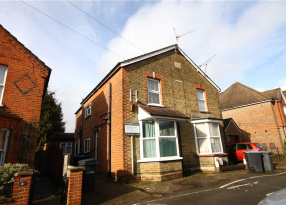 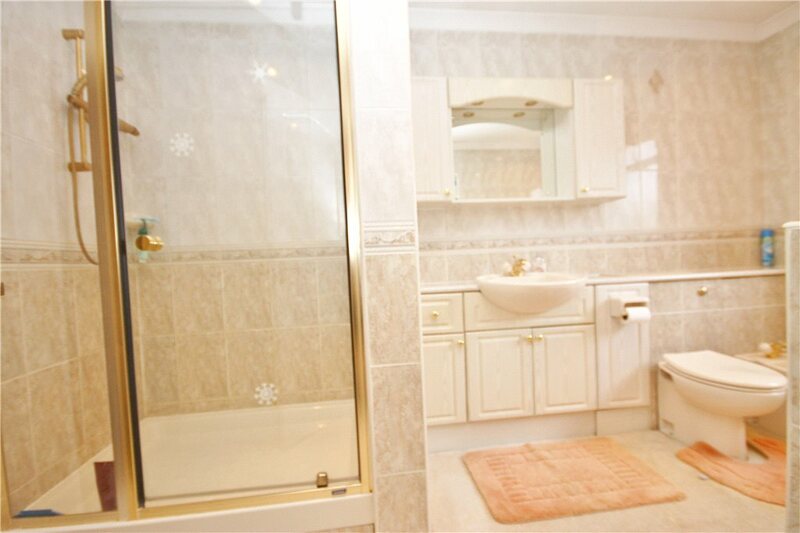 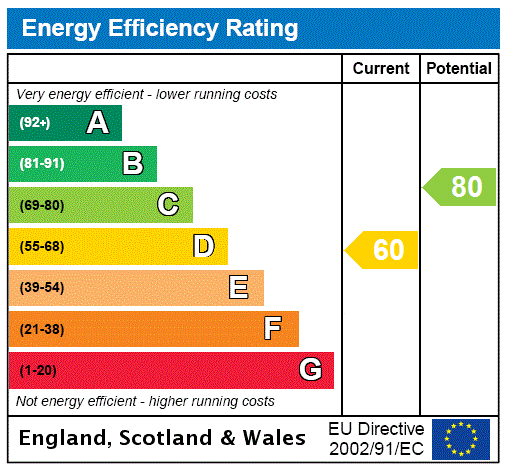 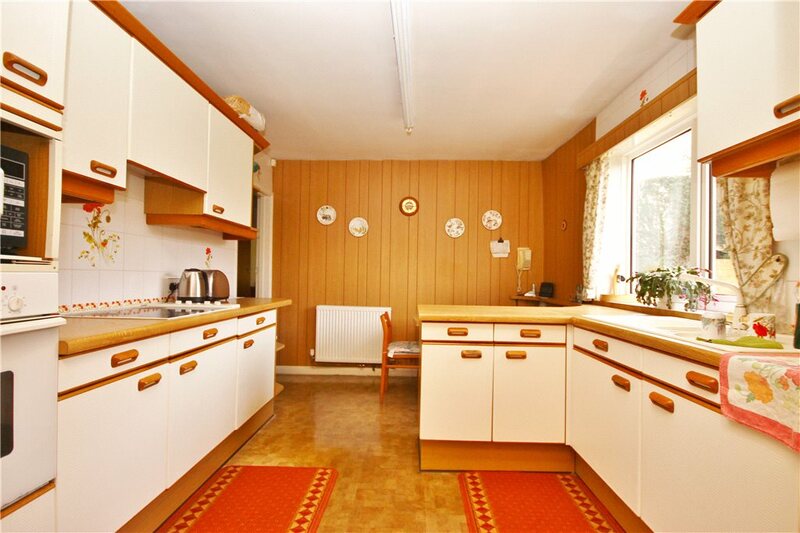 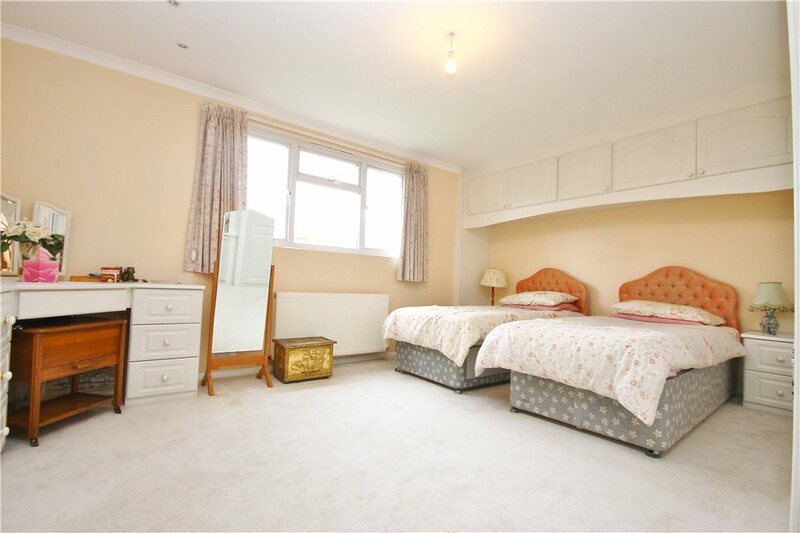 The property does require some updating and is offered with immediate vacant possession. 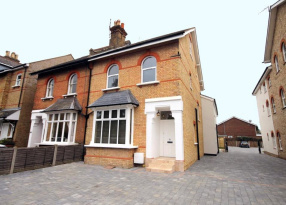 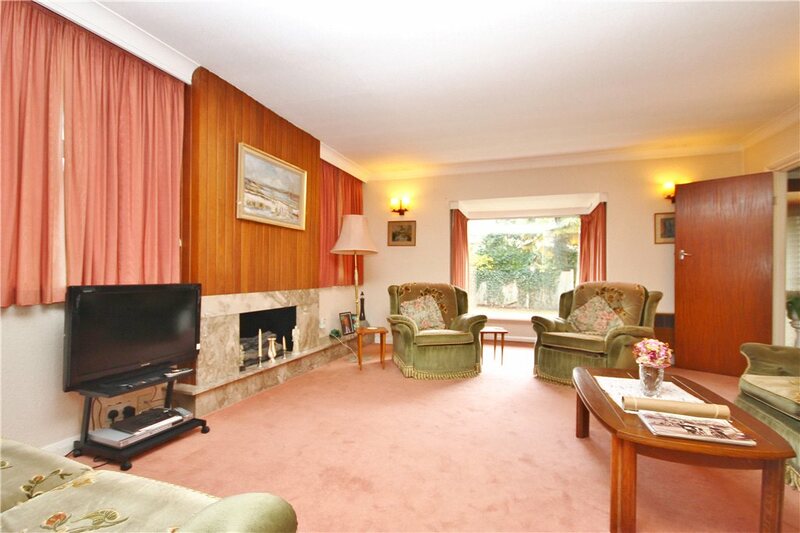 The accommodation comprises; entrance porch, large entrance hall with open tread staircase off. 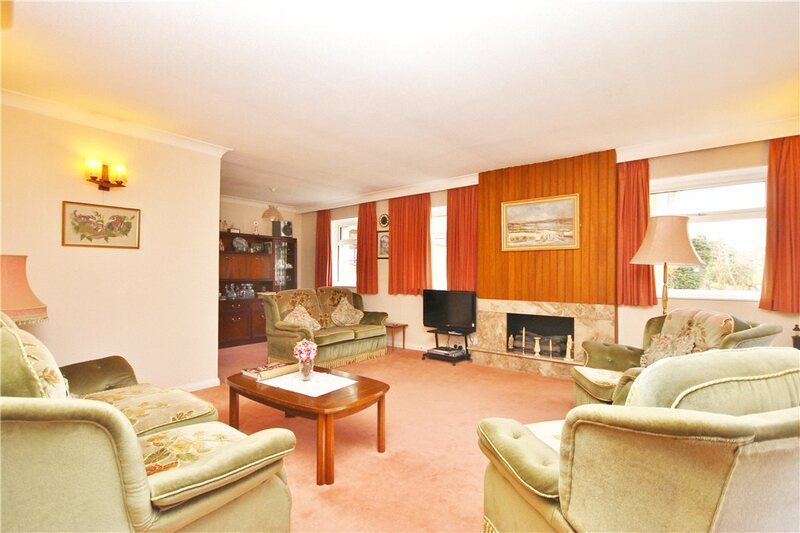 Spacious living room, separate dining room, kitchen/breakfast room, master bedroom and family bathroom. 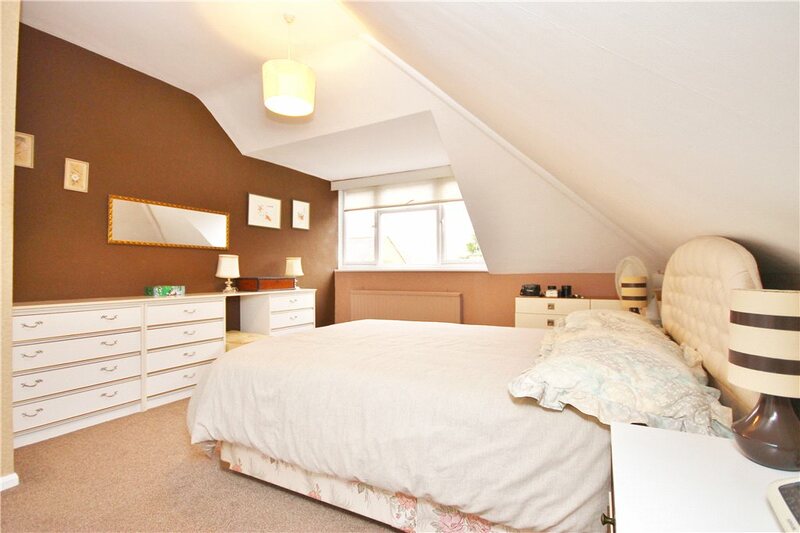 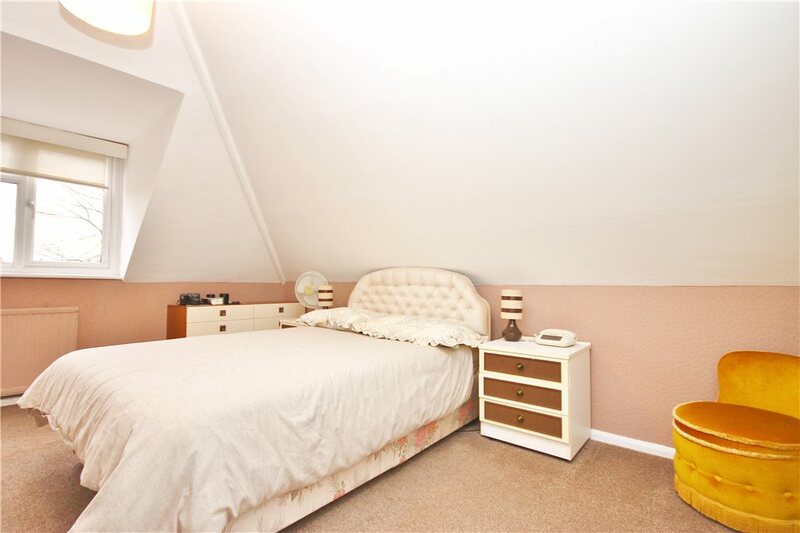 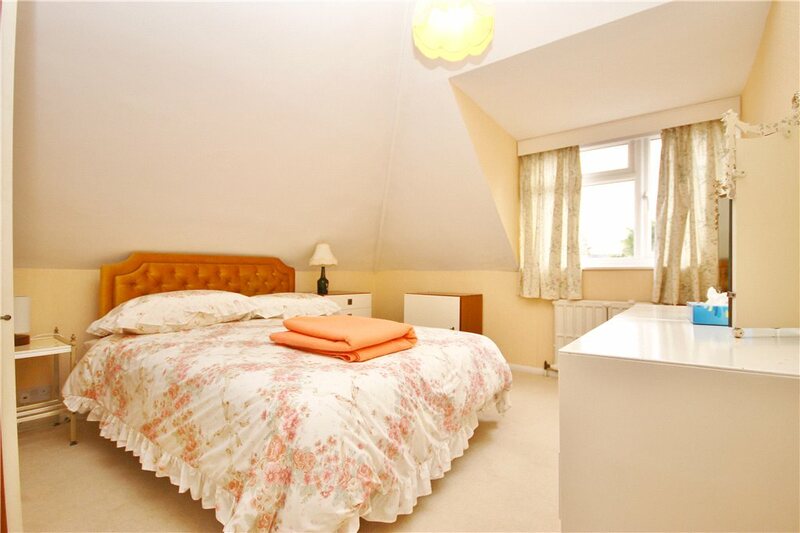 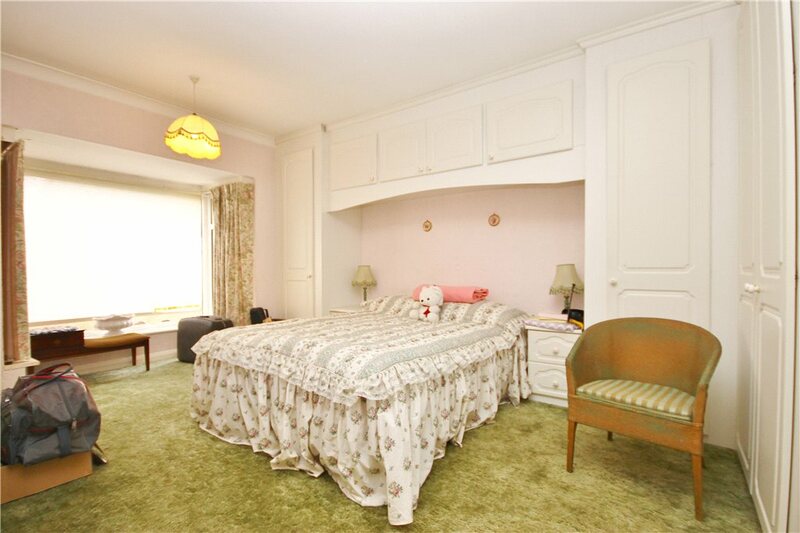 Upstairs there are three further bedrooms and a Jack and Jill en-suite shower room. 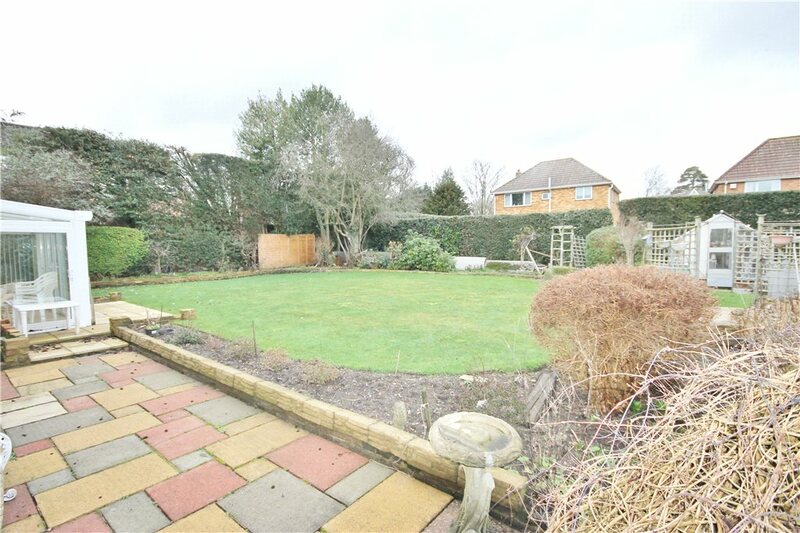 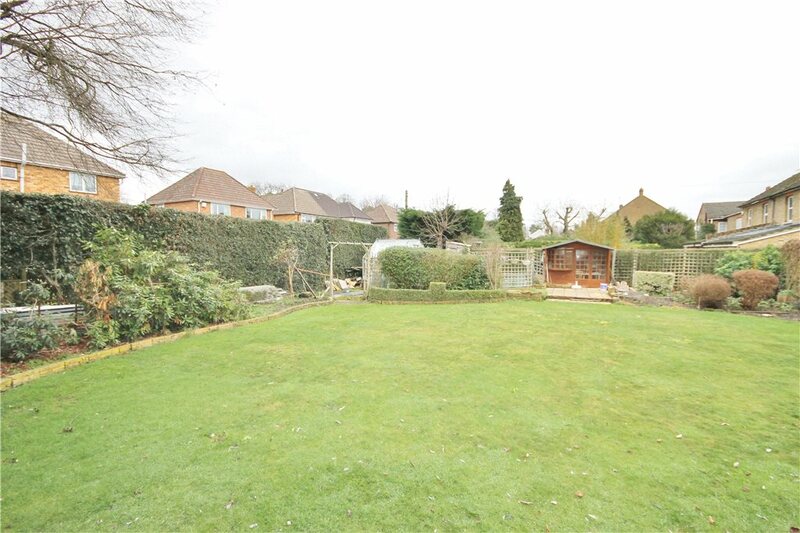 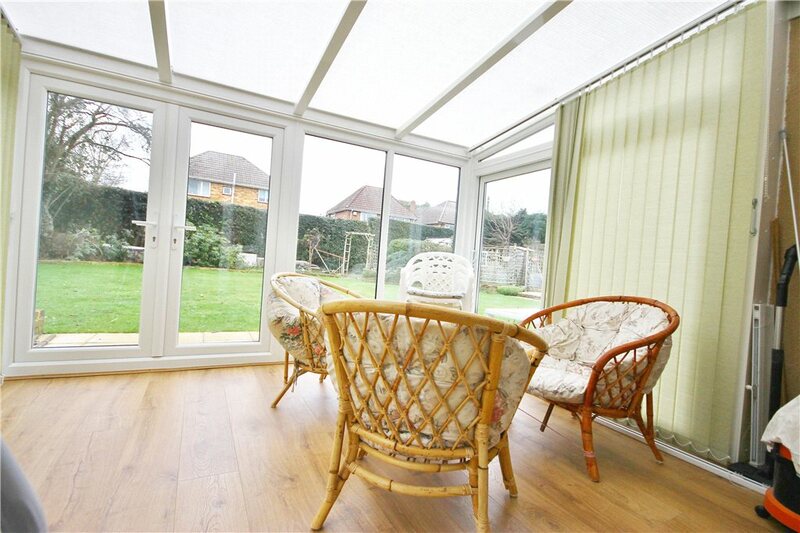 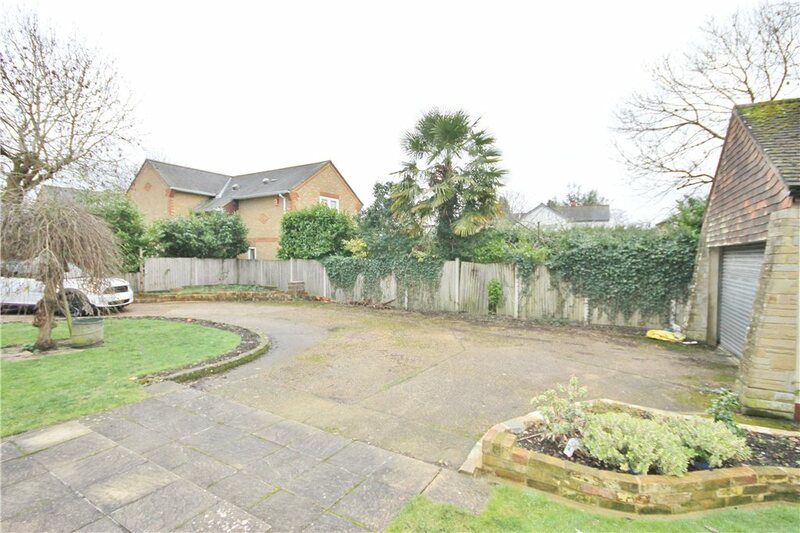 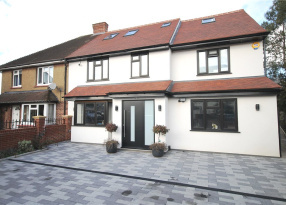 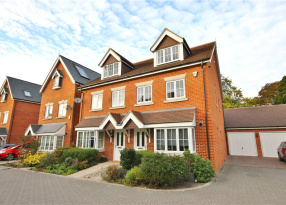 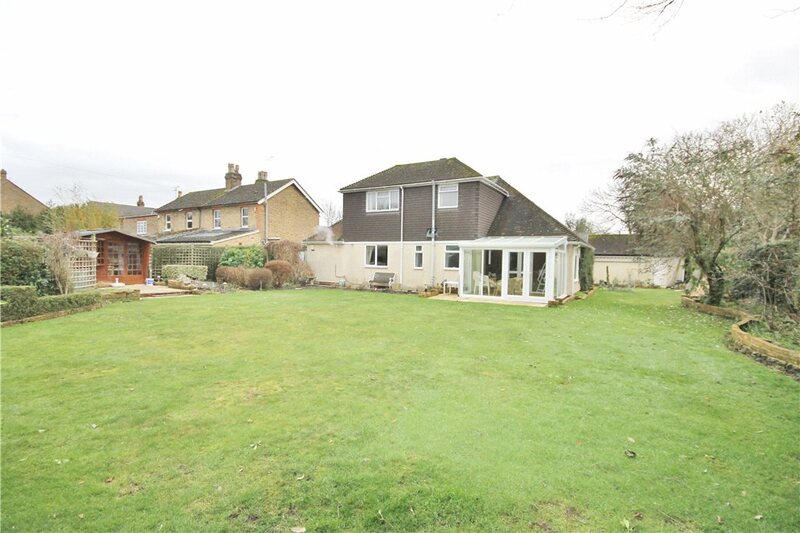 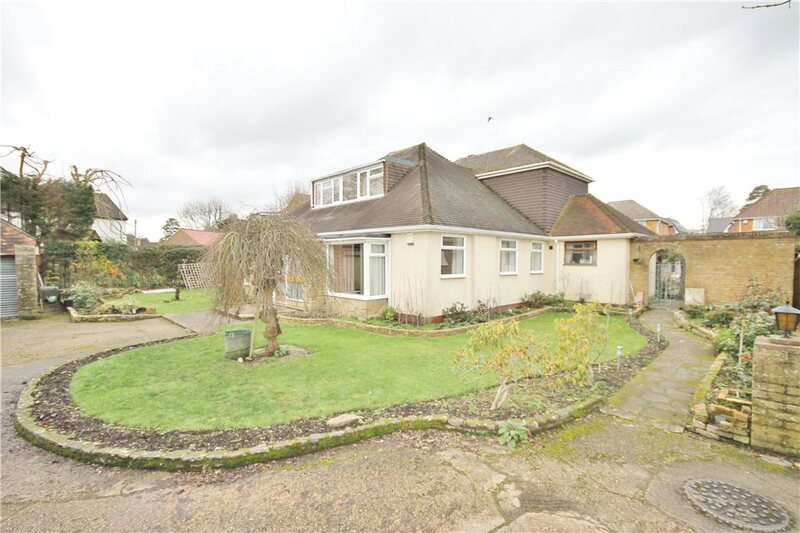 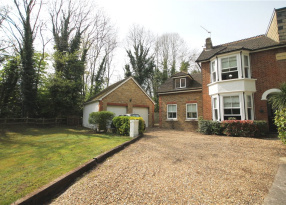 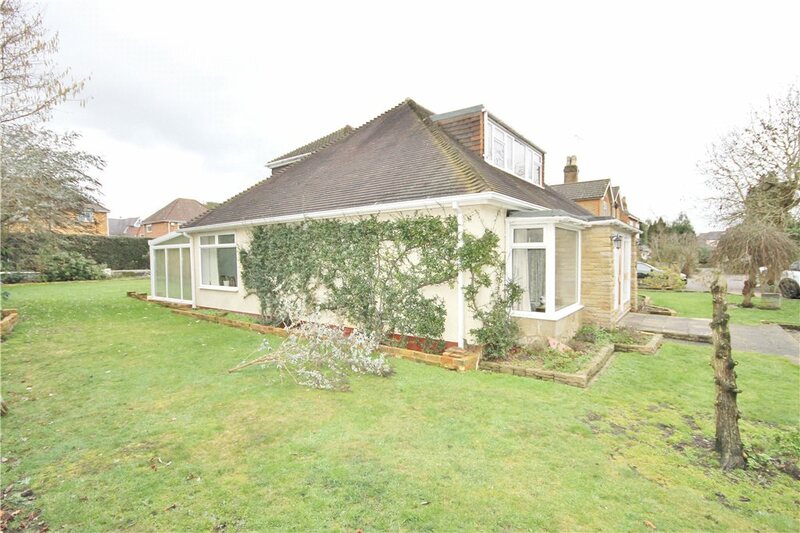 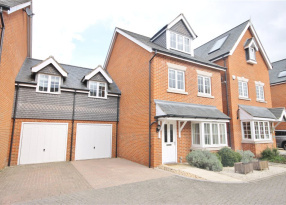 Outside the property has gardens to all four sides of its 0.2 acre plot and double garage.